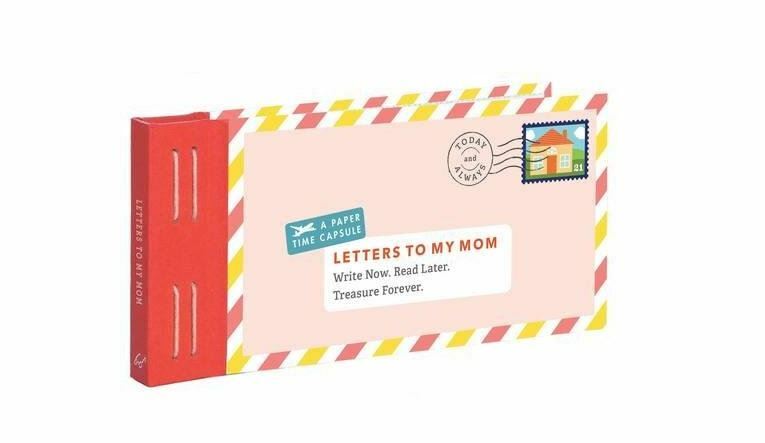 Hurry over to get this Letters to My Mom: Write Now. Read Later. Treasure Forever. keepsake on sale for $6.45 (Retail $14.95)!